This is the club that controls this website. It’s a club, yes it is. Have you heard of it? You must have if you’re here. If you don’t, here’s little something something. It’s AWFUL, just kidding. It’s great and we write. A lot. That’s what we do. That’s the point of the club. It is pretty swag (sorry for the cringe) but I’m serious. Our posts appeal to different people. Stories, poems, reviews, opinions, sports articles, surveys, news, etc fill the website and appeal to any audience. We have a lot of dope people in this club (again the cringe.) We make friends with each other and can easily talk to one another. We make jokes and it’s the weirdest thing (in a good way.) Usually we play a little game at the end. 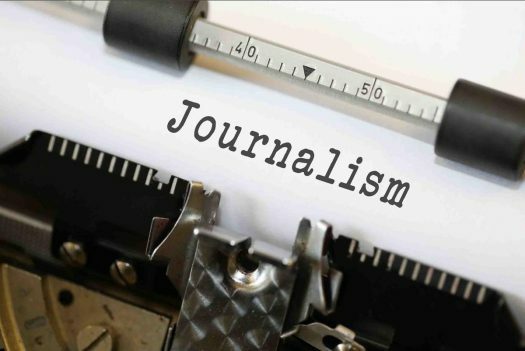 A game called, “The Journalism Game.” It is when we all have to say something that no one else in the room knows about. It can be funny, can be cringy, can be depressing, can be interesting. Trust me, I’ve heard some really intriguing stories and you can too if you join. This club is the club to be. I’m for real. We have some people, but we need more. It would give us more recognition and “fame.” We will grow. It would make us all happy. From all of us here in Journalism Club.